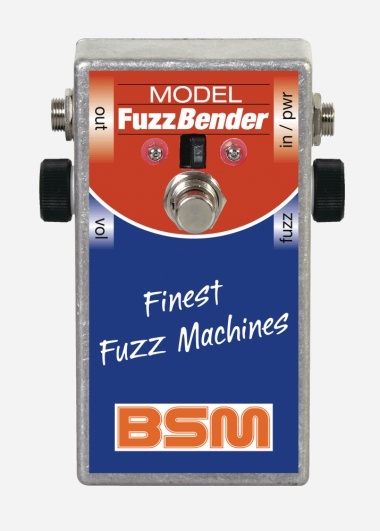 The Fuzz Bender model is a fine handmade germanium loaded fuzz unit, which allows a switchover from Jimi Hendrix’ fat, fuzzy sounding FuzzFace (also used by Blackmore) sound to the more tight sounding V*X/Sola-Sound Tone Bender Mk1 style, used by Jeff Beck in early Yardbirds, Spencer Davis Group, The Who as well as Neil Young and many 60s bands. 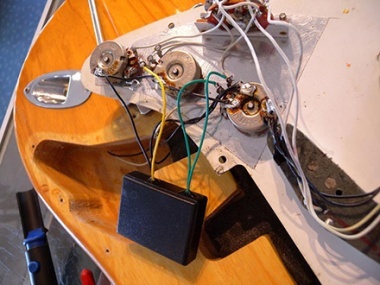 The J-Fuzz is a faithful recreation of the well-known early 70’s Jennings Fuzz, equipped with the original silicon transistors from “Micro Electronics” (Japan) and polysterol caps. Gain till the sun rises, violin sustain and really sick tones with the guitar volume turned down. 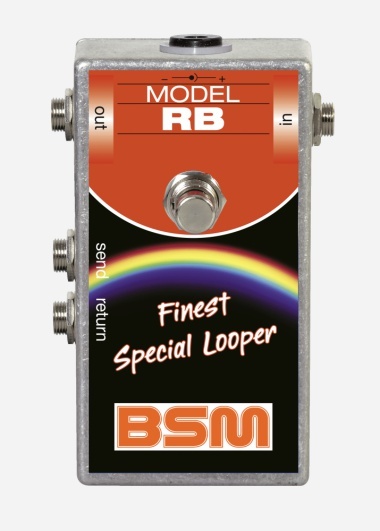 The RB box is a pure passive looper with two special line transformers to acquire a high-level FX loop, recommended for Fireball, the RPA line, HS-C, HS-S, RM-Metal or other high output boosters. Combined with a delay stombox it’s a must-have for post '74 Blackmore high-gain delay sound. 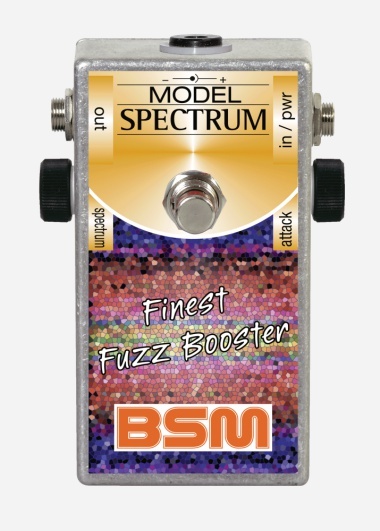 The Spectrum fuzz-booster is based on the Sam Ash Fuzz, used by Tommy Bolin during his time with Deep Purple. As a nice addition the tone control was expanded up to almost 6 octaves. 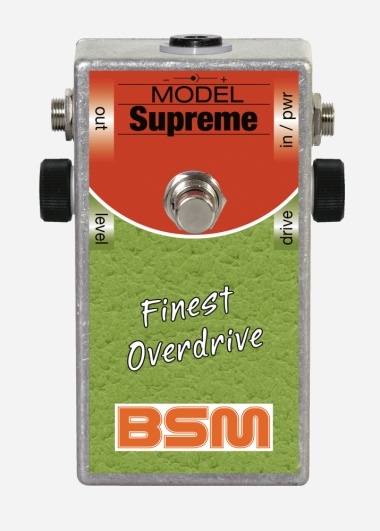 The Supreme is a special designed Overdrive pedal and combines the medium output of an overdrive pedal with a typical Blackmore sound, so as to archives Ritchie's tone immediately with most amps independently from Supreme's output adjustment. 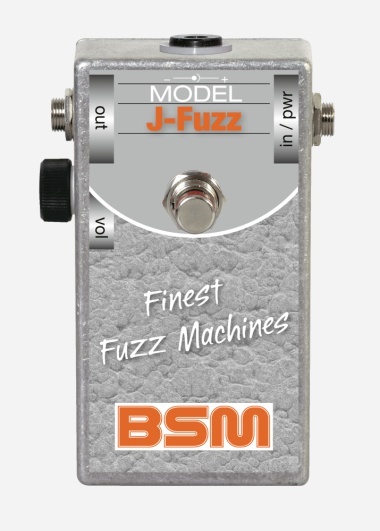 The BSM "Spice Box" is a faithful replica of the old MTC filter box for guitar installation used by Ritchie Blackmore since around 1978, now using modern selected parts because only the best is good enough. The treble bleed function is intended to clean up the tone with a tighter bass response, when the volume control is rolled back. Ritchie used this volume setting for soulful soloing as well. In order to get a sweet sound with this setting, the second feature of the BSM "Spice Box" was incorporated: a mid-filter, using a toroidal-coil with selected core.